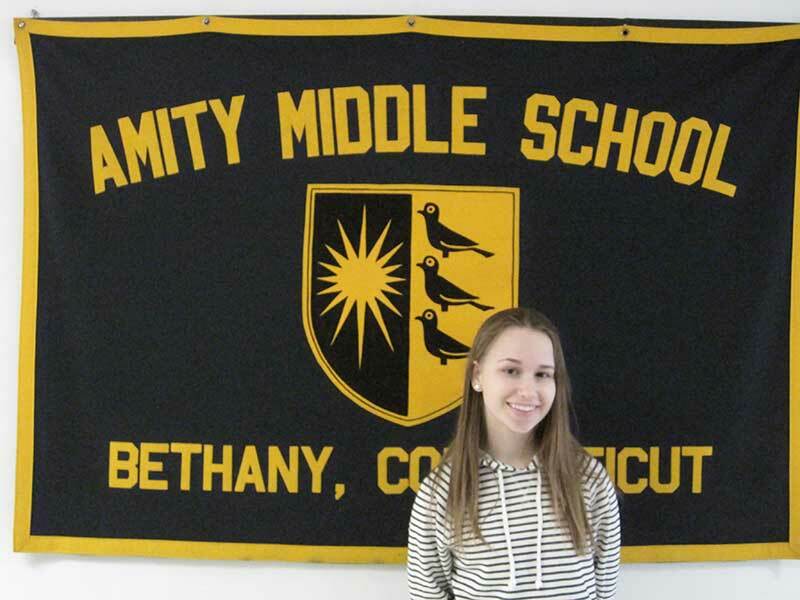 Congratulations to Amity Middle School Bethany teacher, Kevin Berean for his selection as a semifinalist for the State of Connecticut’s Teacher of the Year. Mr. Berean is one of only fifteen teachers across the state now being considered for Connecticut’s Teacher of the Year. 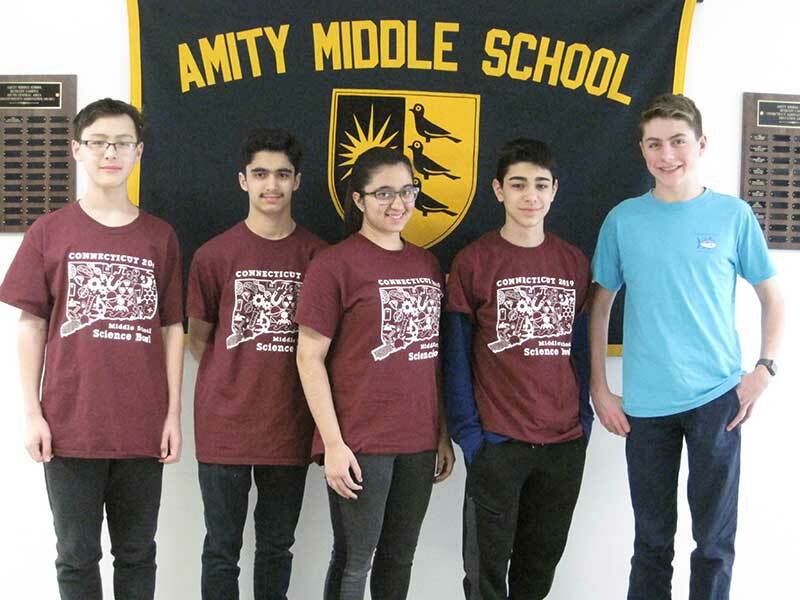 Mr. Berean teaches Technology and Engineering Education at Amity Middle School Bethany and was honored this past June as Amity Regional School District’s Teacher of the Year. A former attorney and human resources professional prior to becoming a teacher, Mr. Berean is entering his ninth year at the middle school. Mr. Berean’s efforts in the classroom and contributions to the Amity School District have been recognized in the past as well. In 2015, Mr. Berean was a finalist for the Connecticut Association of Schools Middle Level Exemplary Educator Award, and he was nominated for the Ronald McDonald House Charities of Connecticut and Western Massachusetts Local Hero Award. 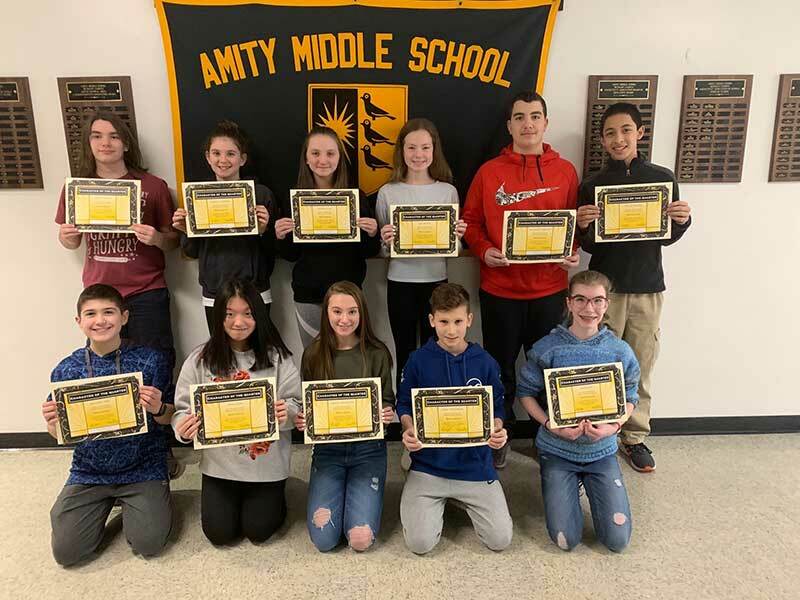 In 2013, Mr. Berean was the recipient of Amity Middle School Bethany’s Gold Pen Award, and he received an Excellence in Education Award from the Connecticut Association of Schools in 2012.